Anyone with qualitative, quantitative or mixed data. Students. Researchers. Professionals. Any secotor, any discipline. We always tailor our services to your methodological and practical needs to optimize your project, your data, your way of thinking and workikng. Feedback is really important to us. We are constantly learning and always strive to provide the best service possible. Ann pioneered the development of institutional support for CAQDAS packages from 1994, helping to create the CAQDAS Networking Project. 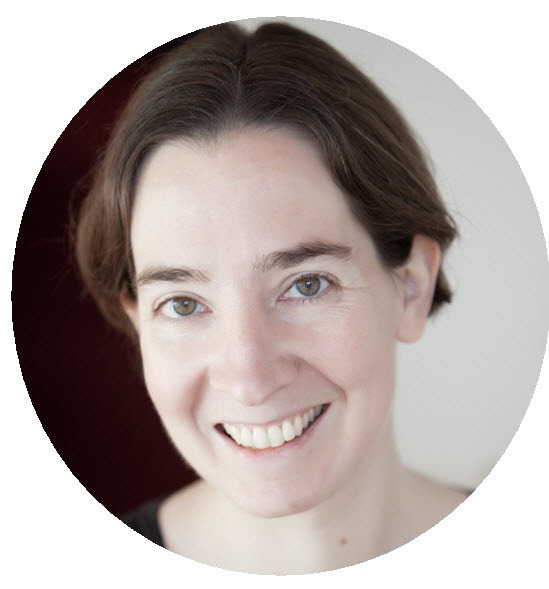 She has worked with a variety of developers, methodologists and researchers and is co-author of Using Software in Qualitative Research with Christina Silver. Jen has been involved in qualitative research and software use since 1999. She enjoys working with researchers of all levels in a variety of fields and using a range of data sources. 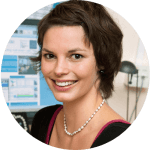 She has co-authored articles on innovative methodology for participant-generated audiovisual data. 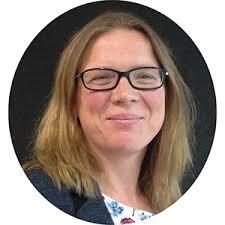 Sarah specialises in quantitative, qualitative and mixed methods research and training. She has been using software for analysis since 2007, including SPSS, MLwiN and a range of CAQDAS packages. Sarah teaches in English or German and has research experience in the academic, not-for-profit and private sectors. Nick has been teaching ATLAS.ti and consulting to research projects large and small since 1997. He specializes in guiding projects from research question through to completion using ATLAS.ti at every step. 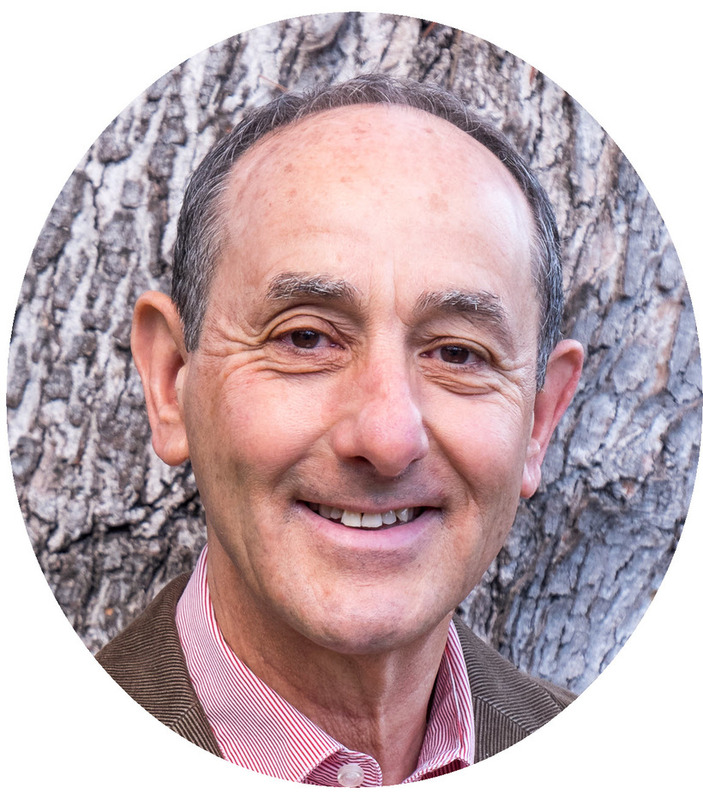 He is co-author of The Five-Level QDA® method with Christina Silver. Jason has worked as a social researcher since 1999. 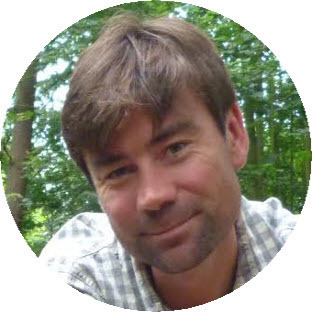 He has extensive experience working in central and local government undertaking quantitative and qualitative public consultation and program evaluation and advising teams on generating and reporting robust findings. He undertakes analysis and leads on business management.